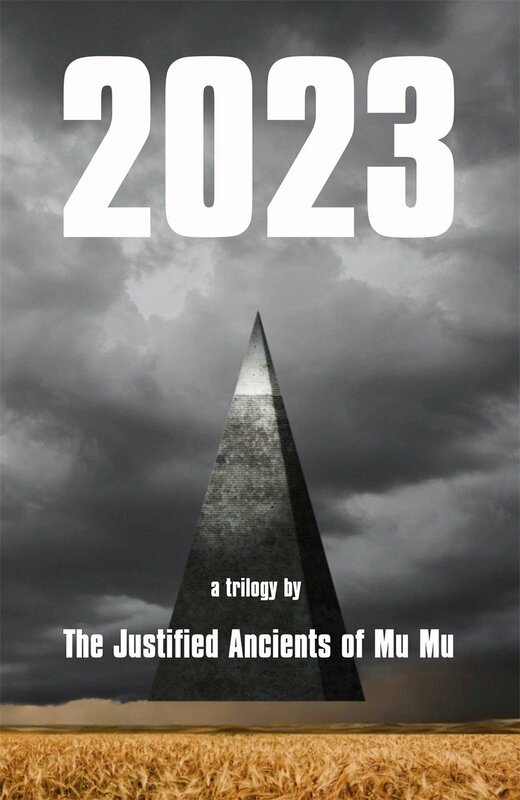 From the KLF Update on Twitter: "If you haven’t seen 2023 is in the Kindle Monthly deals." I followed the link and it's listed at £5.99. I never buy Kindle books from Amazon UK as I'm an American, so I don't know how much of a bargain that is. It doesn't seem to be part of the Kindle monthly deals for the U.S. — it's listed at $10.99 today. Has anyone out there read this yet? The early reviews from readers seem to be mixed.